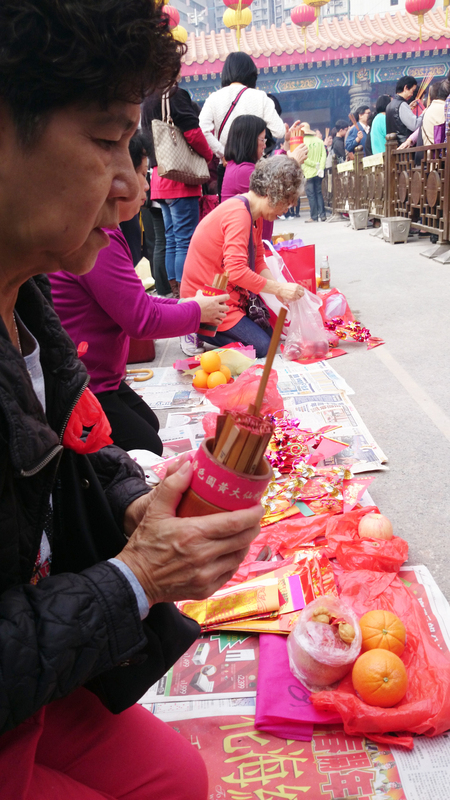 It was seven years ago when I last visited Hong Kong and it was also during the festive Chinese Lunar New Year then. What a lot of difference seven years have brought to our experience when we returned to Hong Kong for a short vacation this month. 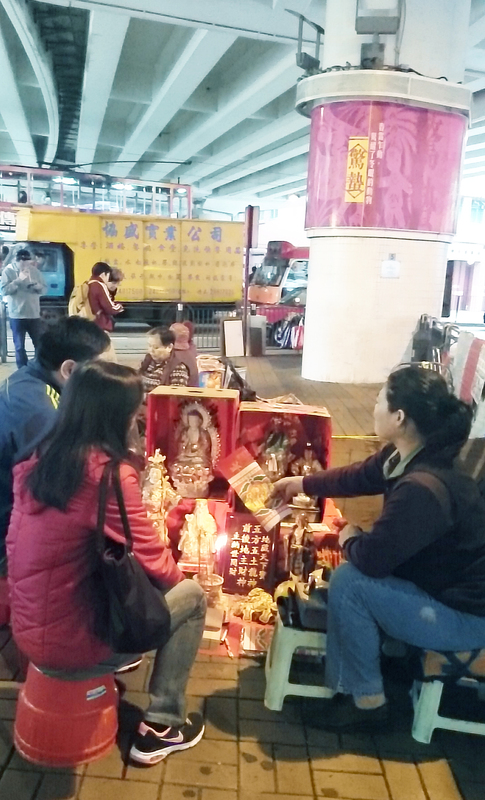 Although there were already many Mainland Chinese tourists in Hong Kong then, the crowds on the streets were not quite as maddening as it was now. 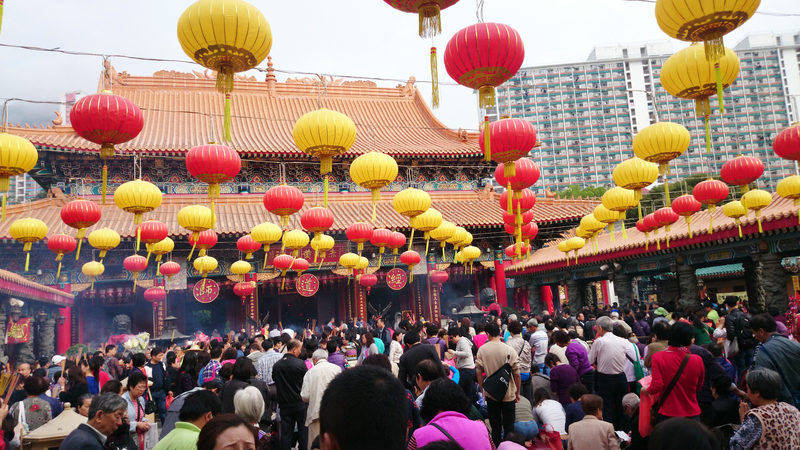 This time, we heard more Mandarin being spoken than Cantonese, the official language of Hong Kong. And somehow, the service level in the average shop in Hong Kong has dipped quite considerably. Gone are the cheery chirps of “Welcome! Feel free to look around. No obligations to buy!”. Now, exhausted, grim faces greet us wherever we went. Not easy serving the hurried Mainlanders, I suppose. Anyway, when in Hong Kong, stops at a few places are requisite – especially when you are a first time visitor. Although the husband and I have been to Hong Kong before, this time we were joined by my newly retired father and little brother who have never set foot in the Fragrant Harbour. So we brought them to Victoria Peak to spend an entertaining hour at Madame Tussauds and then watch the sun set up at the observatory deck at the highest point; Sik Sik Yuen Wong Tai Sin Temple to offer some joss sticks to the deities and see the flurry of activity common during the Lunar New Year (images below); and the ever popular Avenue of Stars in Tsim Sha Tsui. 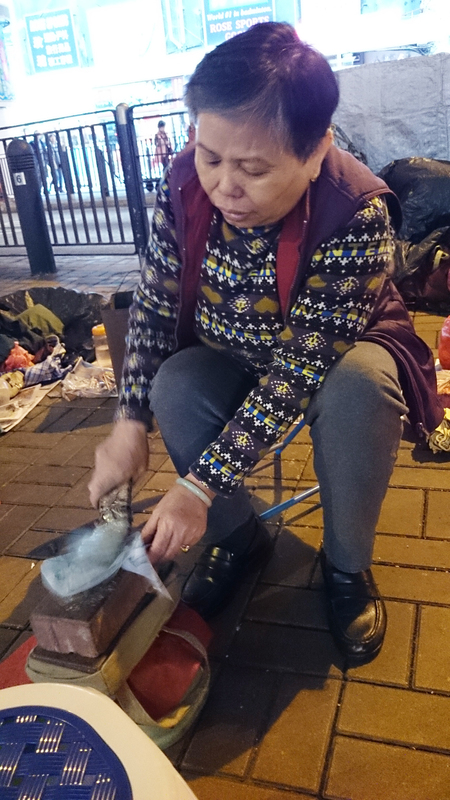 The aged female sorcerers who offer to literally beat off villains from one’s life from their stations under the Canal Road Flyover, between Causeway Bay and Wan Chai, are also a recommended sight for tourists. So there we headed one afternoon. What the sorcerer does is to use magic and a litany of curses that sounds almost musical to the ears to break down the client’s foe while smacking a paper figurine of the targeted villain with a single old shoe (the older, the more worn the shoe, the more brilliant the curse). The curse is complete just when the paper figurine is reduced to shreds. 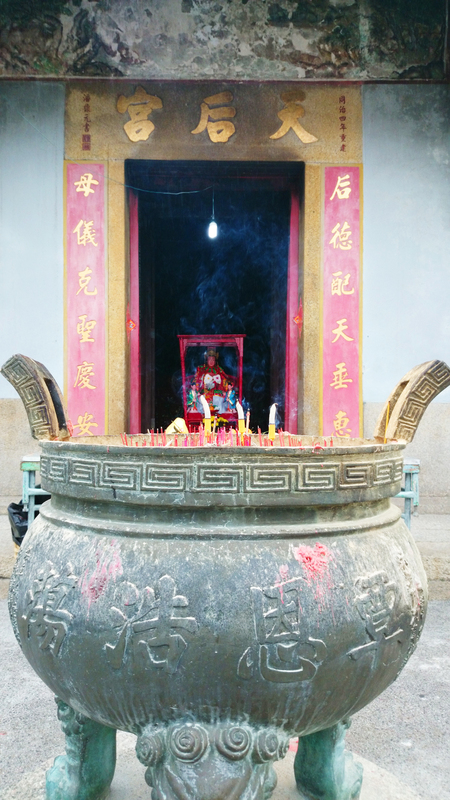 Then, with another set of prayers, the sorcerer then bless the client with good luck, good health, prosperity and happiness going forward. It was a process most fun to witness and I wonder how many more years will we have before this ancient trade finally dies out. 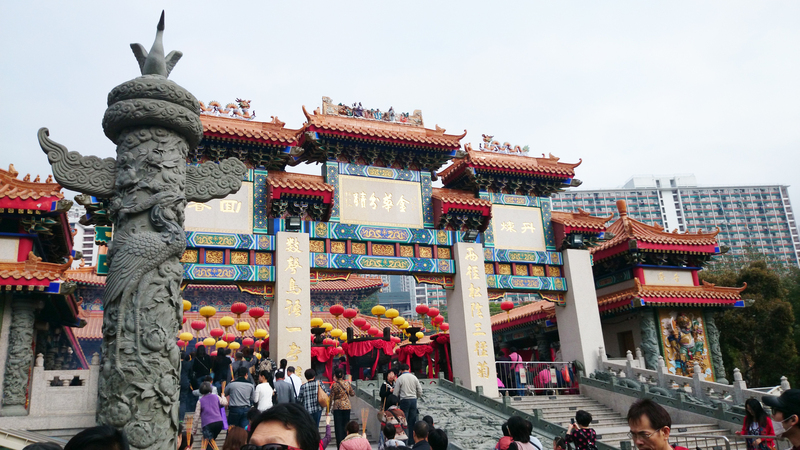 We also paid our respects to Hong Kong’s retail diversity, from the chic shops in Causeway Bay and the traditional dried seafood and herbs paradise in Sheung Wan, to the myriad factory outlets in Citygate Outlets. Although daddy said he wanted to shop while in Hong Kong, he turned out to be quite disinterested in doing so once we were at the shops. 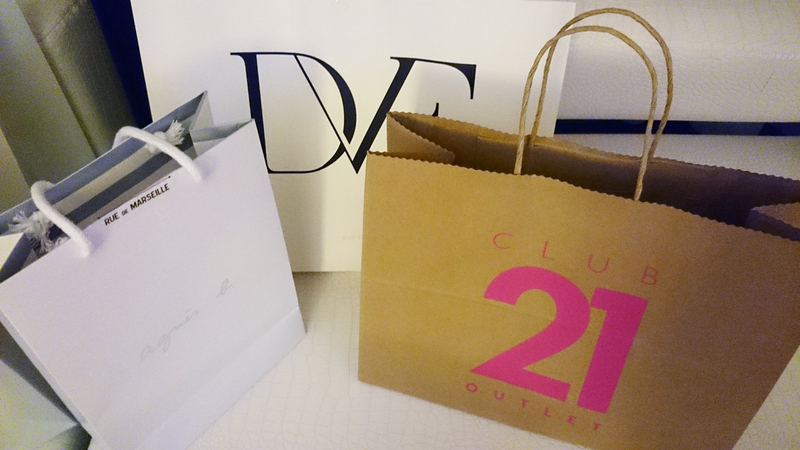 Instead, it was I who spent more than I ought to, on clothes and accessories that I don’t quite need. Ah, so much for my New Year’s resolution! 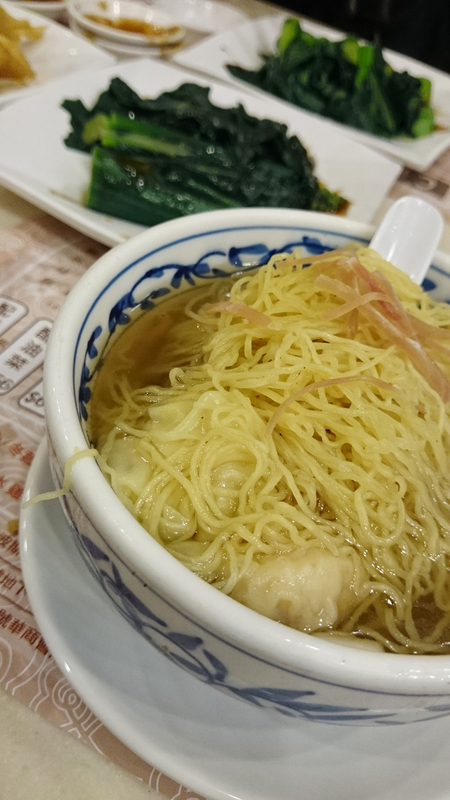 We also indulged in the fruits offered by Hong Kong’s culinary paradise. The hotel where we stayed at for three nights, Regal Kowloon Hong Kong, has a Chinese restaurant that is renowned for its honeyed roasted pork (also known as charsiu). 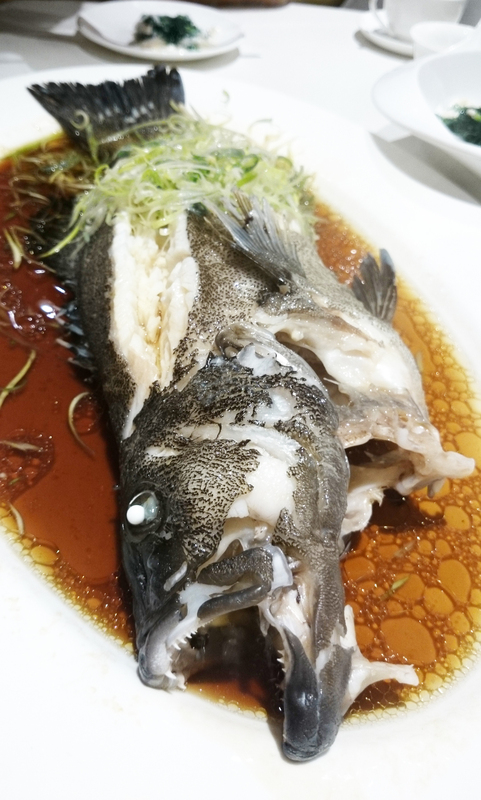 We enjoyed it twice during our stay, along with a variety of delicate dim sum and other dishes which included an excellent steamed grouper (it came with a hefty price tag of HK$1,200 or S$196 but was worth every cent). Here. Say hi to the HK$1,200 fish. Its death was not a wasted one. We also stuffed our faces at Chi Ji Wanton Noodles which is famous for its, well, you guessed it, wanton noodles; Mido Cafe, a traditional Hong Kong-style tea house that is popular for its well preserved 60s ambiance although I thought its food was overrated and overpriced; and Morton’s The Steakhouse at The Sheraton Hotel, only because we all desired a change from Chinese food and a slab of prized Porterhouse always sounds so seductive. 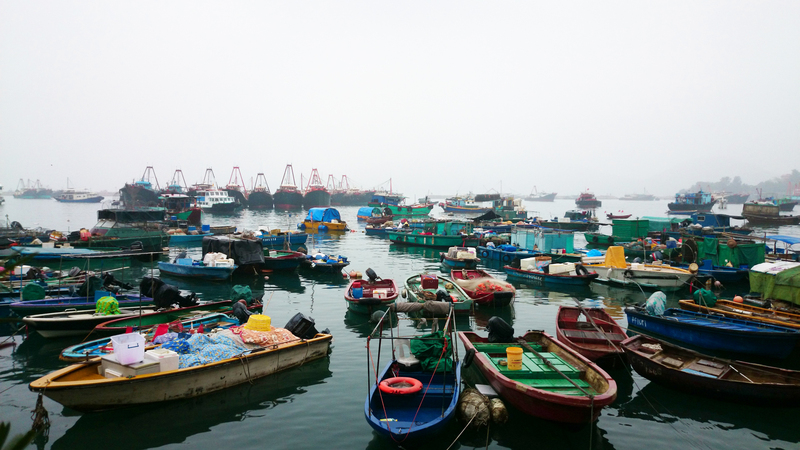 However, my favourite experience on this trip is our visit to Cheung Chau Island, accessible by ferry from Central Pier No. 5. The island stands in stark contrast from cosmopolitan Hong Kong. Its shores are swamped with colourful fishing boats that haul in fresh sea harvest for the many seafood restaurants close to the pier. 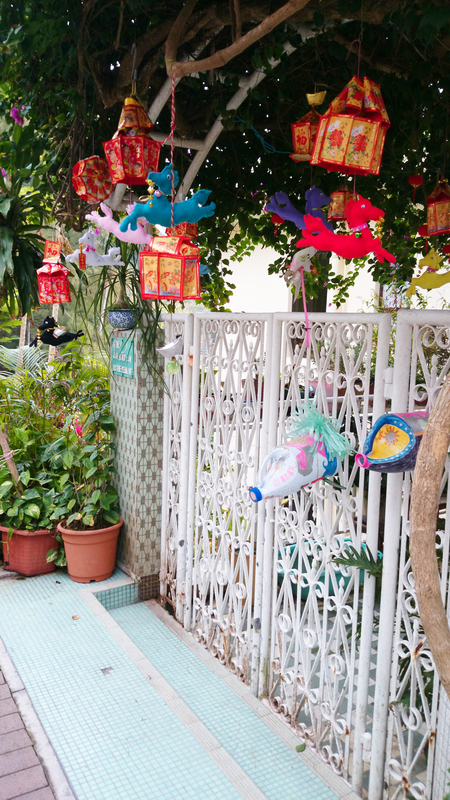 Its people go about on foot and simple bicycles, pausing occasionally to shout greetings to a neighbour. Houses and shops line the narrow roads that wind uphill. Occasionally we would spot houses with interesting frontage. 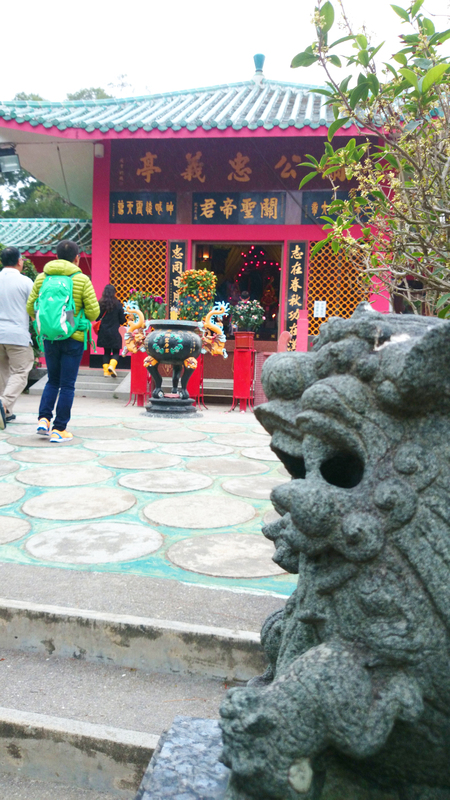 There are several attractions such as Cheung Po Tsai Cave, home of a notorious pirate and a few temples. A cave is a cave and I doubt daddy would care much for it. So we went in search of the temples instead. 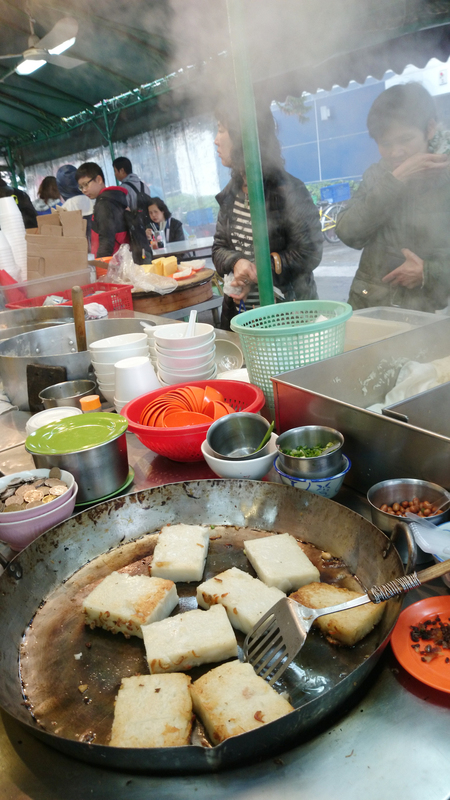 Besides seafood, Cheung Chau has street carts that sell tasty boiled balls of fish meat on skewers and other snacks, as well as traditional breakfast items such as rice porridge with lean meat and century eggs, steamed rice rolls drenched in hoisin sauce, soy sauce and sesame seeds and squares of pan-fried radish cakes. 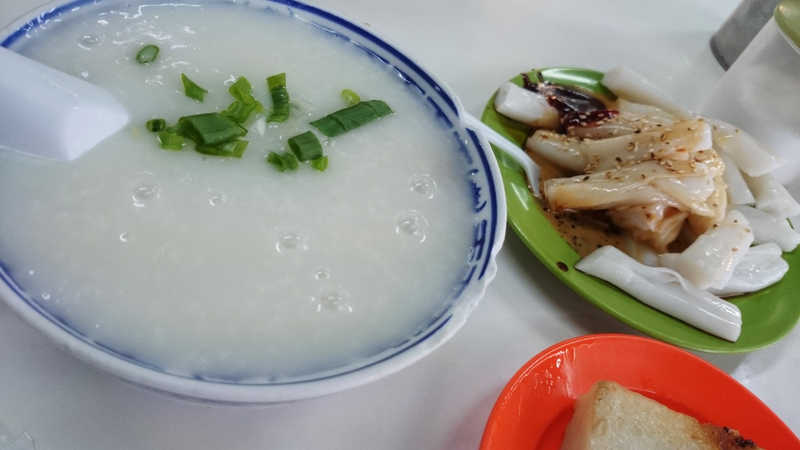 One particular shop – Li En Ji – on the right of the pier, just past the big seafood restaurants, serve up pretty good breakfast items at absolutely pocket-friendly prices. Oh I could eat these simple fare everyday! The one thing that we did not get to do while in Hong Kong, much to our regret, is to eat a roasted goose from the Michelin starred Yong Kee Restaurant on Wellington Street, just off the side of Lan Kwai Fong’s bar street. A flu scare was in the winds while we were there, and fowls from China were culled and destroyed just days before. Locals we met advised us against eating anything with wings, and we chose to be cautious. 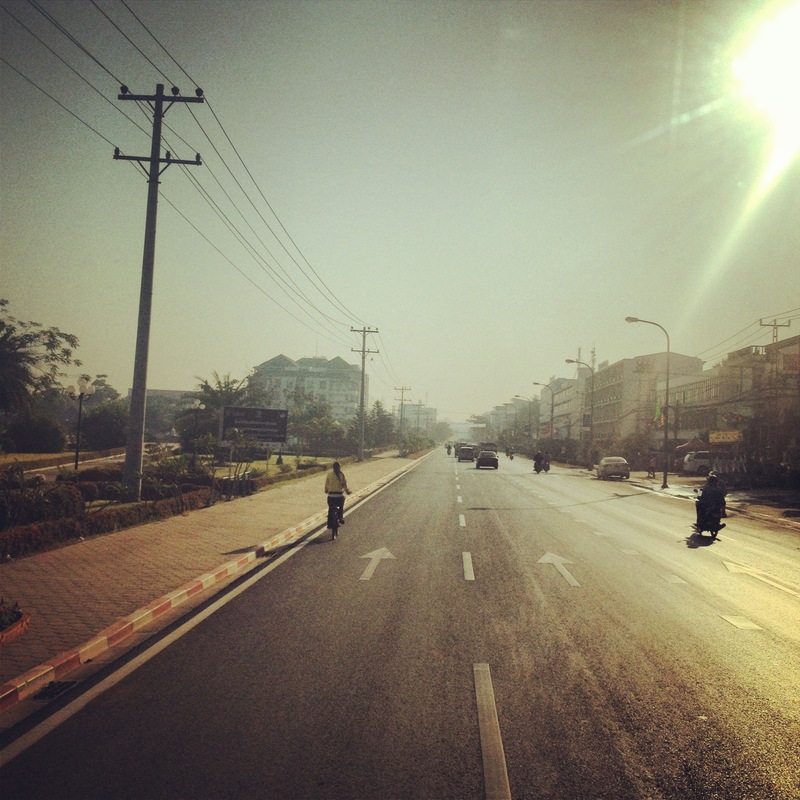 I must admit that I had little expectations of Vientiane prior to the trip. It all started with someone in the office telling me that it was undeveloped and offered little to do for entertainment. Moreover, a quick online search on heritage things (because I am drawn more to heritage than anything else!) 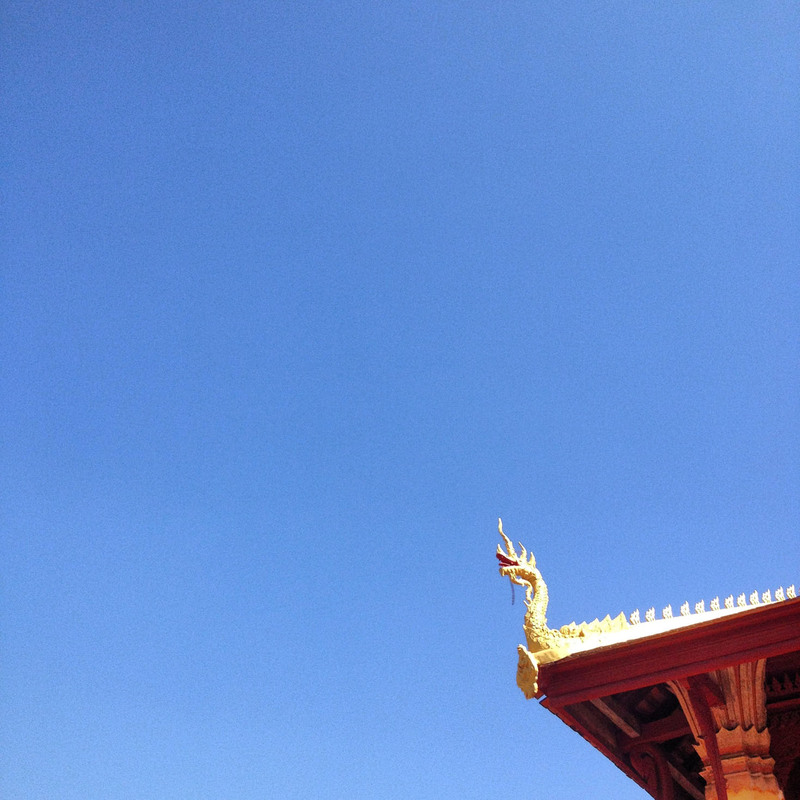 that I could see in Vientiane within a few hours churned out a pretty brief list, with most being temples. However, once I set foot in Vientiane and got out to see the sights in the morning, my perception of the city was immediately set right. 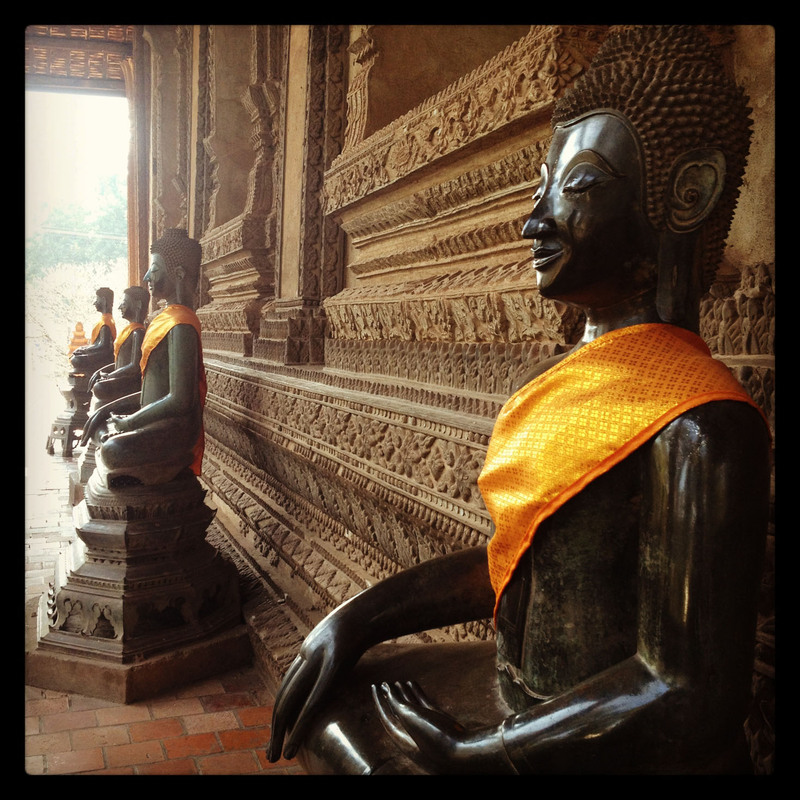 It has almost the same vibe as Siem Reap, the very vibe that I cannot quite describe. Vientiane is definitely NOT undeveloped. It may not be Kuala Lumpur, Bangkok or Singapore, but the roads are properly paved, the pavements are even and sufficiently lit at night, and there are several pockets of open spaces with shady trees, gardens and benches. The city centre is quite clean and the motorists drive quite orderly, leading me to feel that Vientiane feels much more like a capital city than Delhi! Almost all the locals I’ve met are friendly and helpful. While some did not understand the words coming out of my mouth, they tried their very best to help. One of Vientiane’s must-see, the Patuxai or Victory Monument, turned out to be a real impressive structure. It took my breath away long before I was close enough to be in its shadows. It is the city’s version of France’s Arc de Triomphe, and features elaborate carvings of mythical creatures and Indian gods. The ceiling is most beautiful. 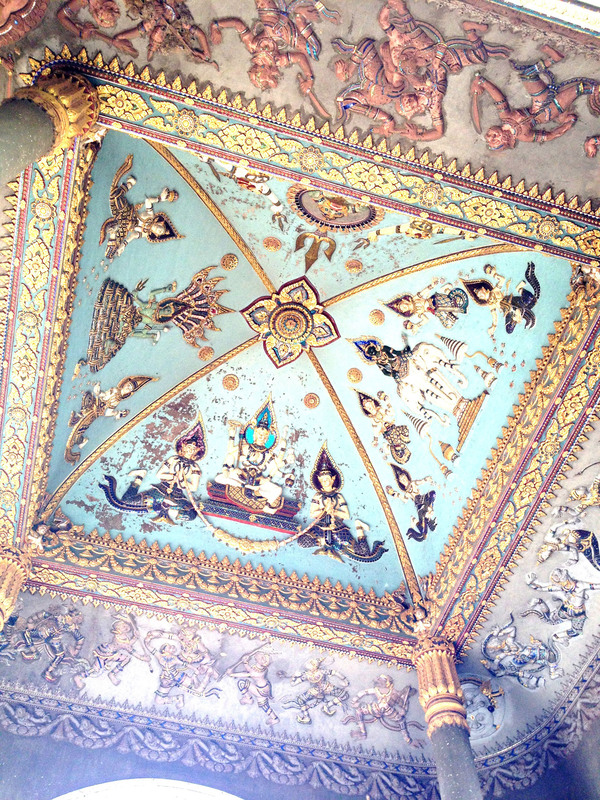 Carvings covered in gold and iridescent paint and tiles were set against a vivid sky-blue. It is so beautiful, I get goosebumps looking at it. While Patuxai is a glorious sight from the ground, things can only get better when one heads up. Have 15 baht ready in your hands if you want to explore the top of Patuxai. Not only will you see the precise carvings of the structure from several floors up, a clear view of Avenue Lane Xang and a large fountain can be enjoyed. Leaving Patuxai, I made my way to Ho Phra Keo Museum where the Emerald Buddha is housed. It was once a royal temple. 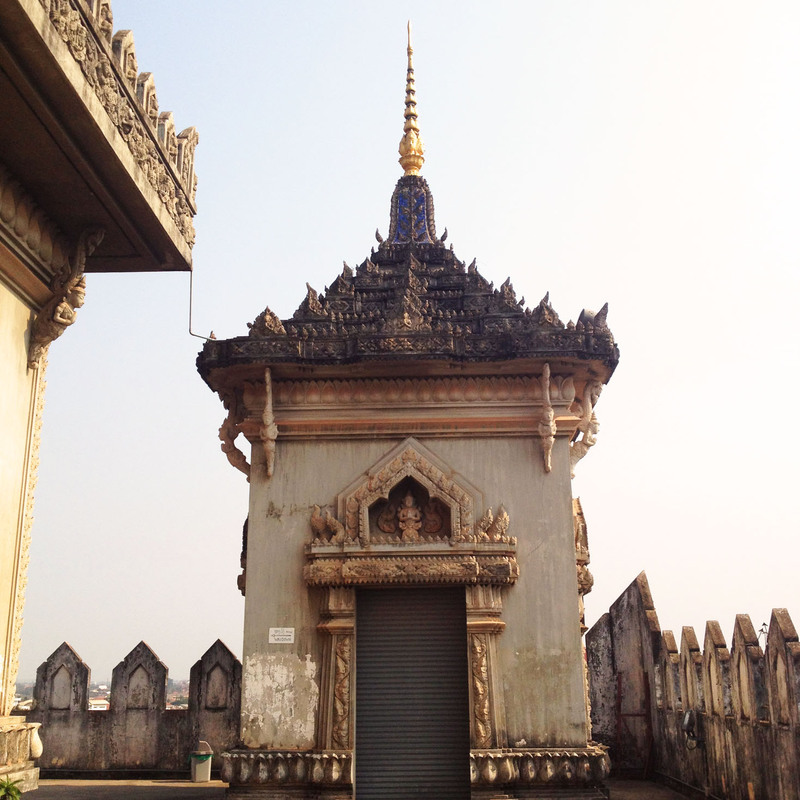 Despite being another must-see attraction in Vientiane, Ho Phra Keo was not crowded and noisy. And it was a Saturday, mind you. How very nice! I enjoyed the tranquility for a while, then crossed over to Wat Si Saket, a Buddhist temple built in 1818. Its layout reminded me of Bangkok’s Grand Palace – specifically a square building in the centre and surrounded by an angular sheltered walkway with displays of Buddha statues underneath. Upon returning to my hotel room where I did some background reading, I learnt that it was built according to a Siamese architecture style, instead of Laotian. So many statues of Buddha are lined against the walls of the terraces. 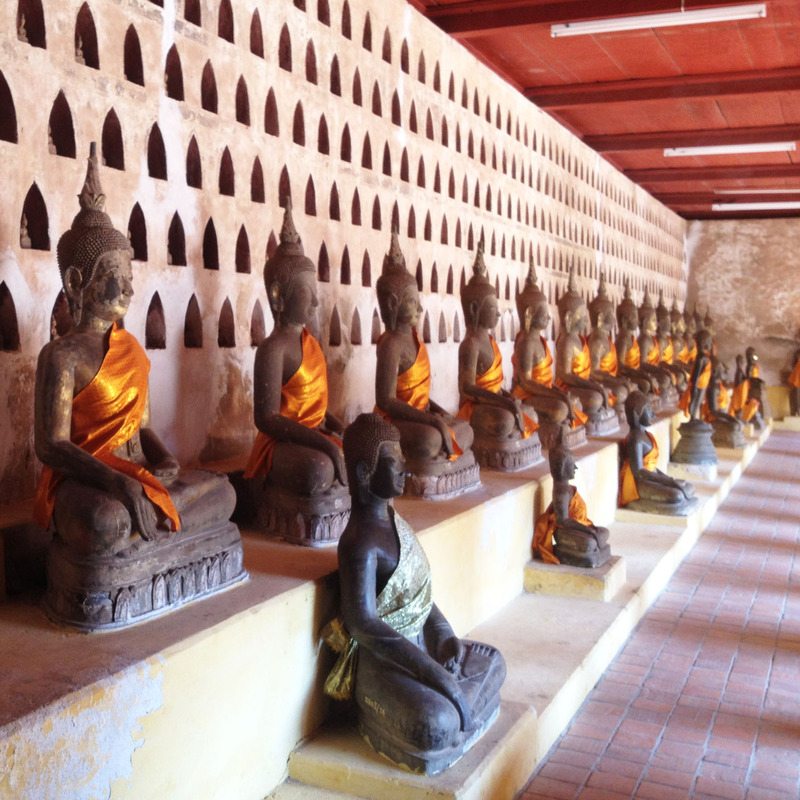 And within the groves in the walls are even more Buddha statues. Again, it was a serene place to be. Besides these sights, Vientiane has also many lovely eateries, from small, fuss-free cafes selling Italian coffee and French pasties, to fancy French restaurants. 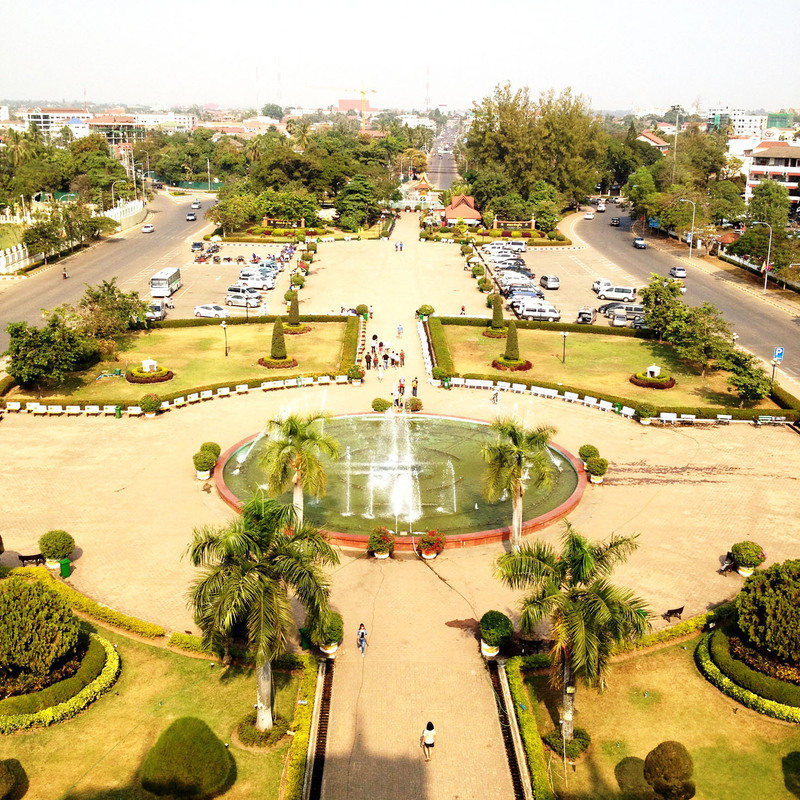 Visitors today should give thanks to the wave of European travellers who had fallen in love with exotic Vientiane long before the city started to get more attention from mainstream tourists. Without these “pioneer” travellers, Vientiane would not have been motivated to create these quality, lovely eateries, each boasting a different style and ambience. The rustic Pa Khao Lao Restaurant is worth a visit. Located close to the Night Market and Best Western Vientiane Hotel, this restaurant resembles an old house with a lush courtyard, with wooden chairs and tables set all around. Pa Khao Lao Restaurant serves Thai and Lao dishes, which to me are pretty similar. A friend who travels to Laos regularly for business said Lao food are served lukewarm, compared to Thai dishes, as the locals ate with their fingers. Beyond that difference, I sank my teeth into familiar favourites such as tom yum goong and spicy Morning Glory. However, one dish stood out brilliantly here. 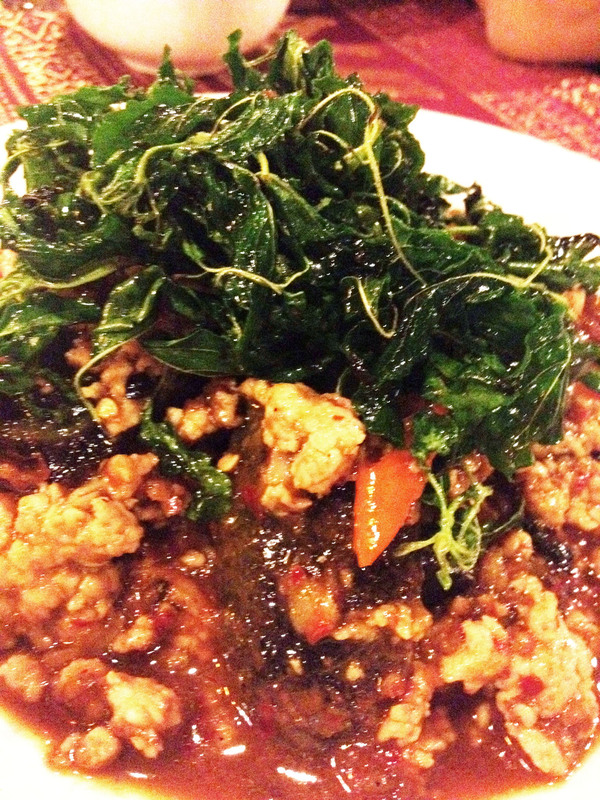 The usual stir-fried mince pork with basil leaves, common at tables in Thailand, is jazzed up with deep-fried century egg. It was delicious and perfect with steamed rice! On yet another evening, I enjoyed a lovely dinner at La Signature, an elegant but hardly pretentious French restaurant within the popular boutique property, Ansara Hotel. 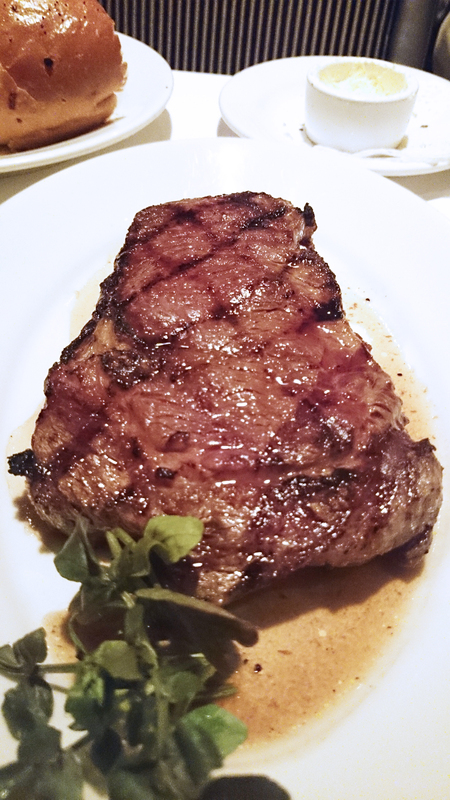 Prices are similar to mid-scale European restaurants in Singapore. 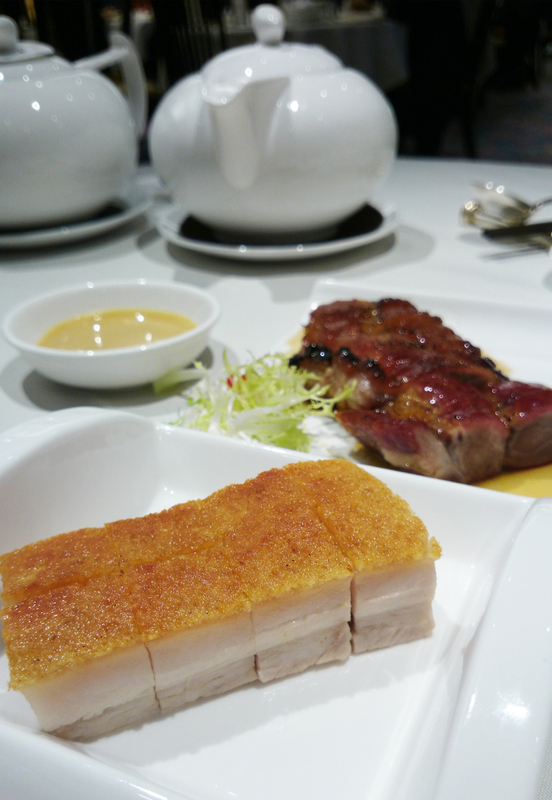 For example, S$15 for a shrimp salad and S$23 for a good-sized confit duck. And yet, the ambience is positively soothing and conducive for happy chatter. Imagine, a black and white colonial house with a pretty terrace, and the restaurant sits right on this terrace. And at the end of a particularly long day, when I was just too tired to venture too far out for a meal, I trudged a few steps to the right of my hotel, Mercure Vientiane, and settled for dinner at MarkTwo. MarkTwo is a restaurant, bar, karaoke and dance club, all rolled into one. I was told than MarkTwo is really popular with the young, hip and wealthy locals. As the night gets later, the carpark outside will be filled with fancy cars with fancy license plates. And if you want some shopping, Vientiane offers some pretty cheap opportunities at the Morning Market and the Night Market, the latter located along the Mekong River. The Morning Market is very casual, part indoors, part outdoors. You can find everything there – from fresh fruits and spices to traditional fabrics and nonsensical message T-shirts, and to home electronics. I fell in love with some handmade fabric pouches and bags, and bought some for colleagues back in Singapore. 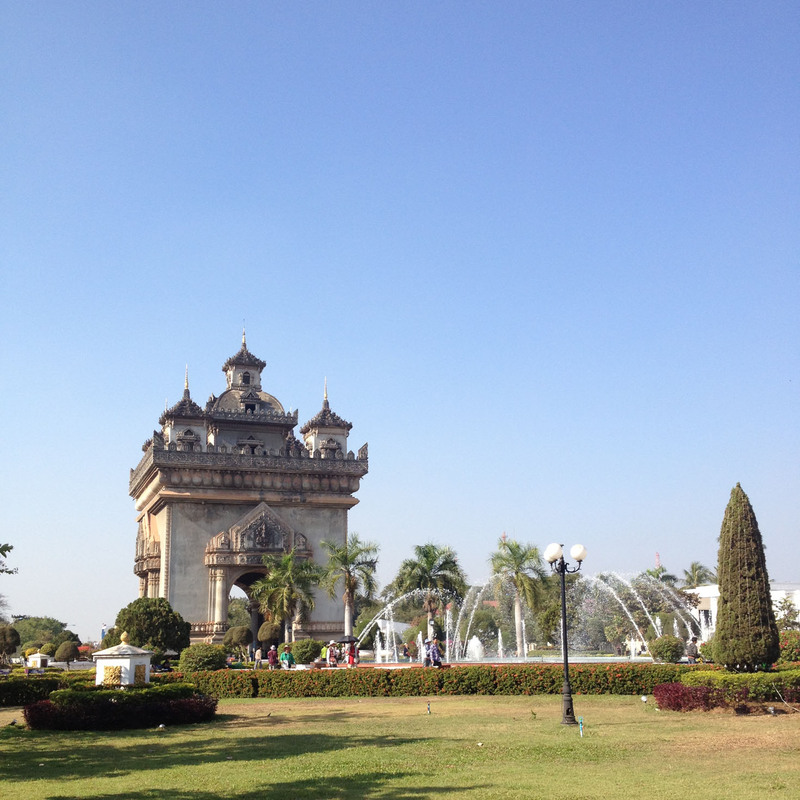 There are actually far more to do in Vientiane, as well as the other cities across Laos. Some new-found friends who are in the tourism trade in Laos shared some very useful travel ideas with me. One of the ideas include having a private, romantic meal on a barge set adrift on the Mekong River. Another idea involves going on a tea appreciation or gourmet tour across the country.